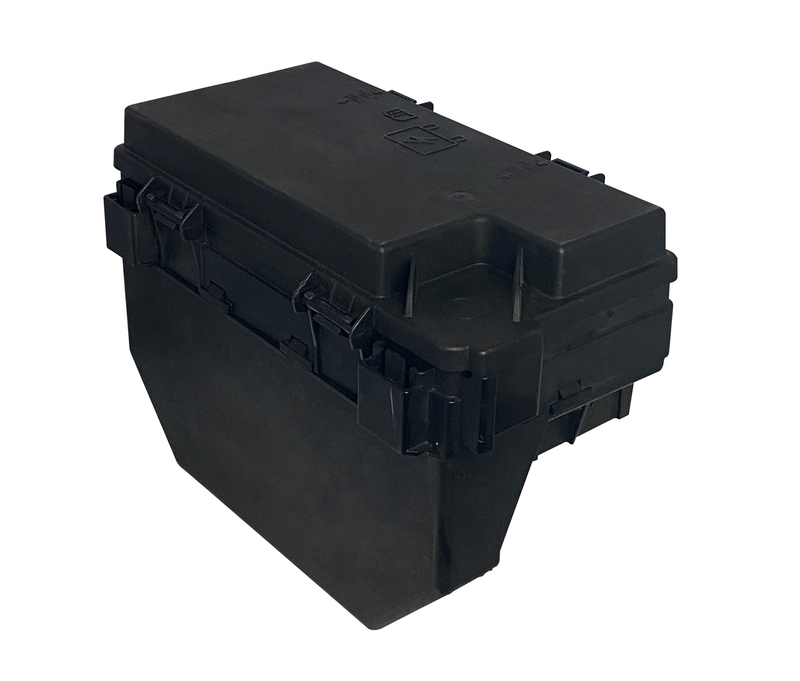 The 2012 Jeep Wrangler standard factory-installed TIPM is Part# 68105503. However, the 2013 standard Wrangler TIPM Part# 68163903 was designed with back-ward compatibility to 2012 Wranglers, making it a good substitute if the 68105503 is not available. 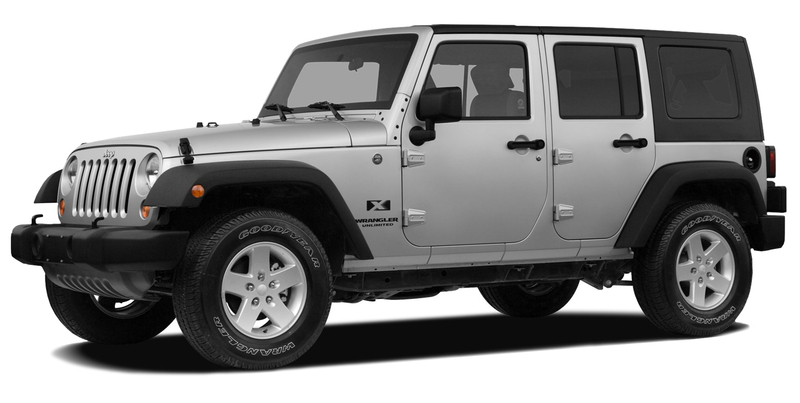 This compatibility only goes one way: The 2012 Wrangler TIPM will not work in 2013 vehicles.